Classic cars bring something unique to a corporate event. That's not something we've made up - our clients report high invite uptake from guests and excellent feedback and engagement. Our classic car-themed events deliver results. 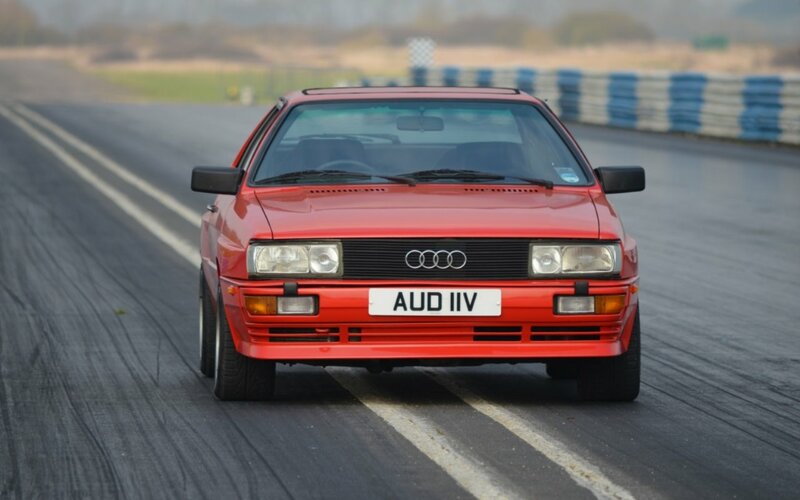 Great Escape Cars is the UK's most experience classic car event provider. We've been organising large and small scale packages for clients for 10 years - ranging from 4 people to over 100, from our Midlands site to anywhere in the UK. On these pages you can find out about our recent projects and how we work. 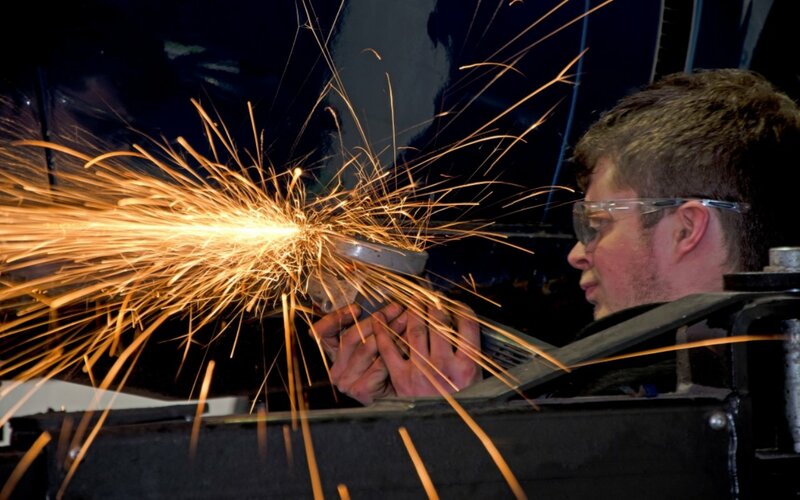 Whether you have a firm idea on your requirements or would like advice, we'll help. We work to fixed and firm pricing. To find out more click on the links or call Graham on 01527 893733. 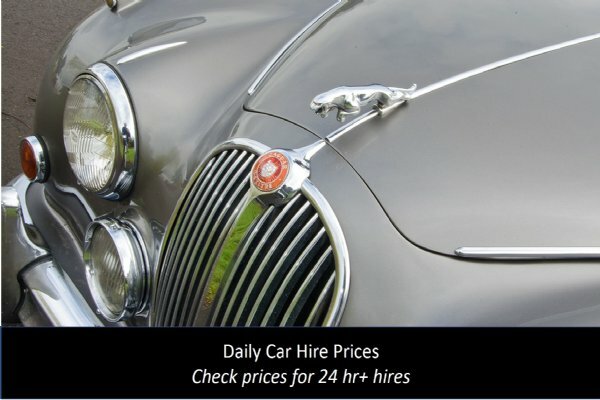 Or email graham@greatescapecars.co.uk. 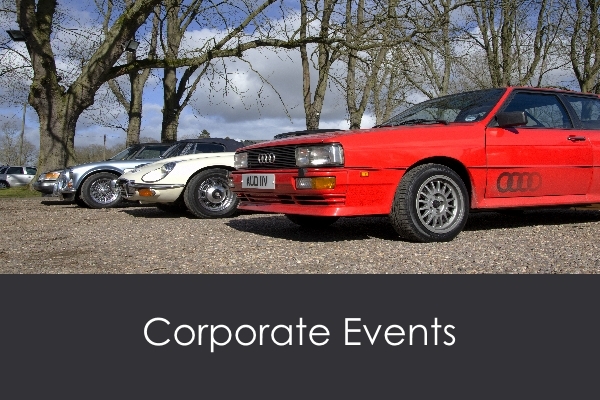 Our experience in corporate events ranges from events for 4 to over 100 people, from our own location or as far afield as the Isle of Wight, Edinburgh and Monaco. With our own fleet of twin-deck trucks and single-car trailers we have the facilities and experience to move cars anywhere in the UK, including the London Low Emission Zone. For more information call 01527 893733 or click on the menu.